Denton’s central U.S. location and friendly, low cost business climate make it a natural place for business and industry success. Our two state universities, growing creative class, and location within the Dallas-Fort Worth laborshed offer a highly qualified workforce. Denton ranks below the national average in cost of living, so our residents enjoy excellent quality of life at a better value. 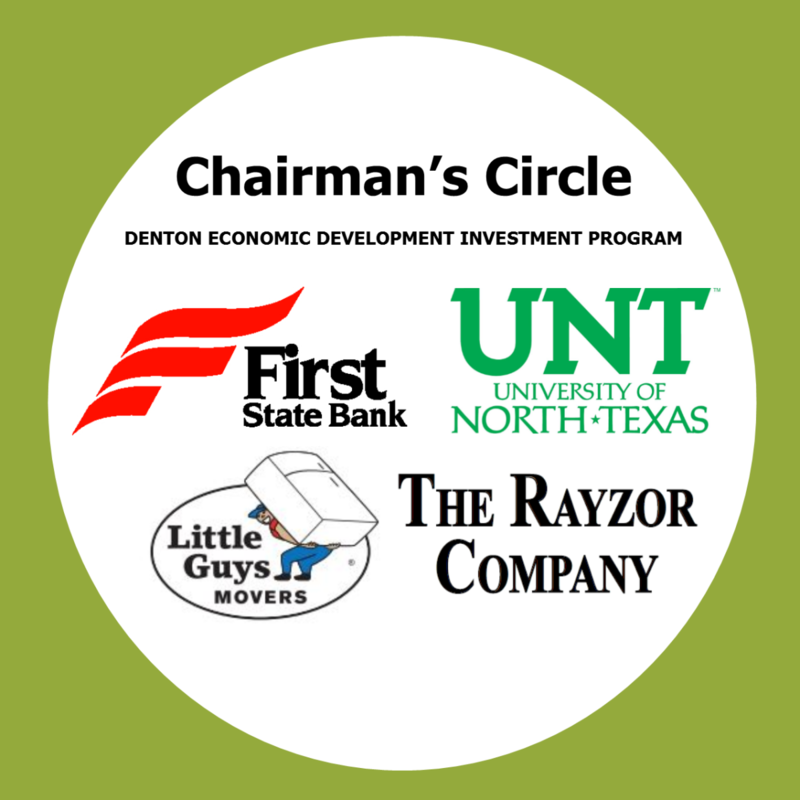 We invite you to find out more about how to put Denton’s advantages to work for your company.